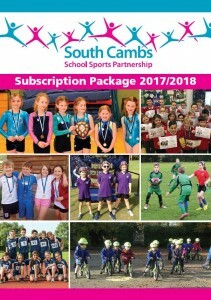 The Partnership offers a popular and successful subscription service to schools to support them with delivering high quality PE and to enrich sporting opportunities for all young people. 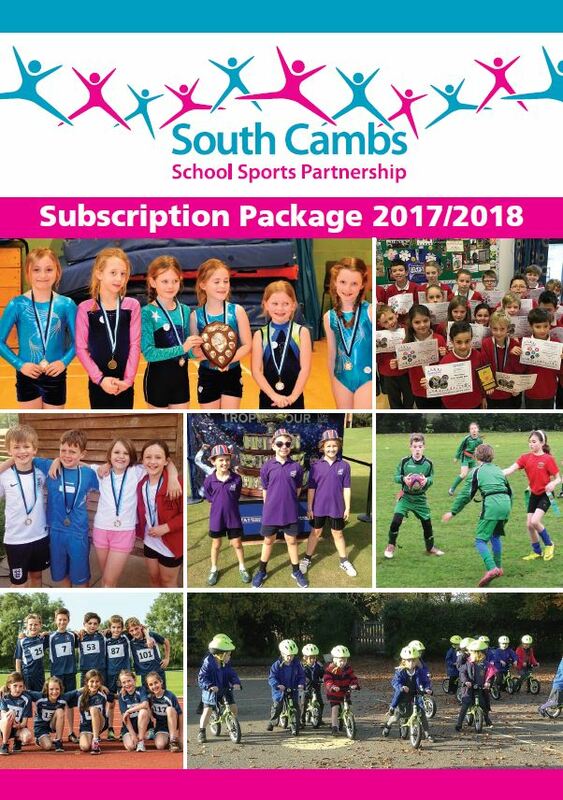 The subscription service is varied and flexible with a ‘Core Offer’ designed to suit the needs of all schools and then a menu of optional ‘Bolt On’ programmes which further support the provision of PE, physical activity and sport in schools. This approach offers choice and flexibility enabling schools to tailor their own package of support to suit the needs of their children and school. For more information on our subscription service please get in touch and we can arrange a meeting to discuss a tailored package of support to meet your schools needs.